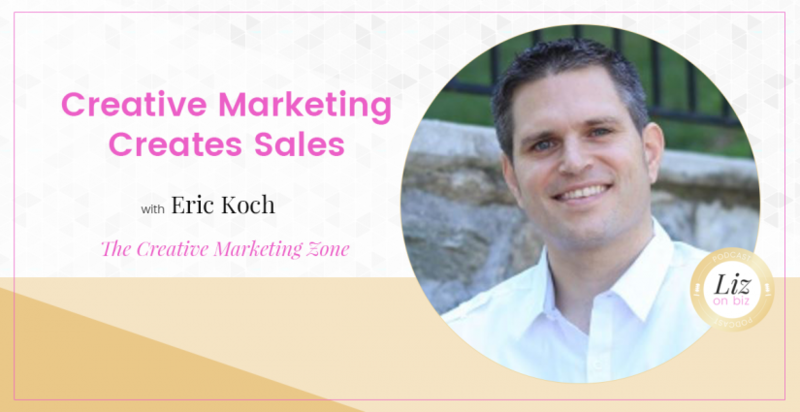 Eric Koch is the founder of the Creative Marketing Zone and the host of the Creative Marketing Zone podcast. 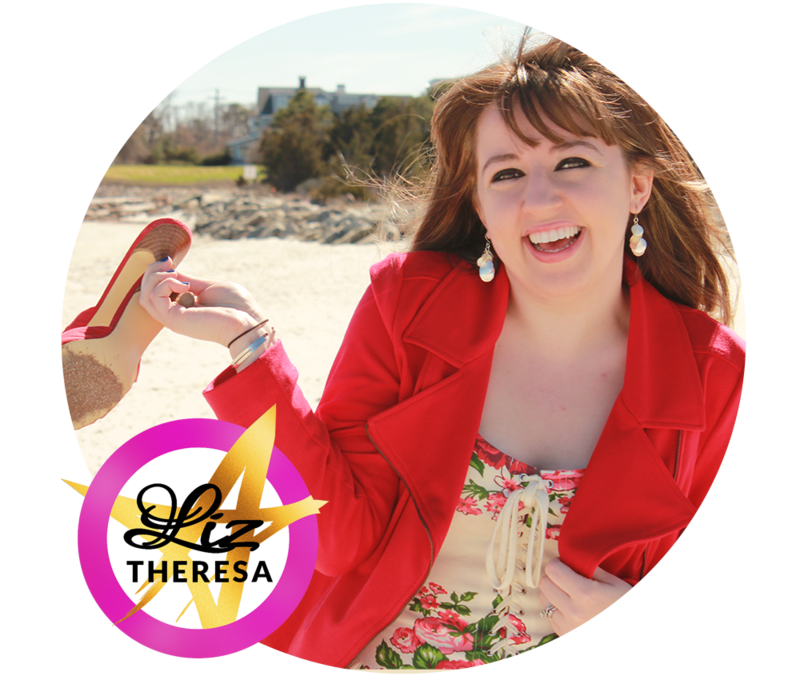 He helps coaches, consultants, and marketing gurus strategize and implement creative marketing blueprints. It’s been a long road! What’s the road been like for you? His experience taking rejection and doing (eek!) cold calls. So brave! His shift from sales to marketing. His experience with content marketing and how a side hustle because a full time thing! What is your client’s biggest problem and what’s your show about?